German carmaker Volkswagen Group (VW) has told the EU it will need more time than previously promised to remove emissions cheating software from 8.5 million diesel cars in Europe. In private meeting with the European Commission on 17 October, VW representatives said that they expected 75 percent of affected cars to be treated by the end of 2017. The estimate was recorded in commission minutes, which were made public on Tuesday (12 December), after EUobserver filed an access to documents request. The estimate is likely to disappoint consumers, who learned about VW's emissions fraud more than two years ago, in September 2015. According to the commission last year, VW had promised to "have all cars repaired by autumn 2017". Autumn, according to the astronomical calender, officially ends on 20 December – meteorological winter has already begun on 1 December. According to the minutes, VW told the commission that "the success of the recall varied between member states", with a 90 percent completion rate in Austria, Germany, Denmark, and Finland. 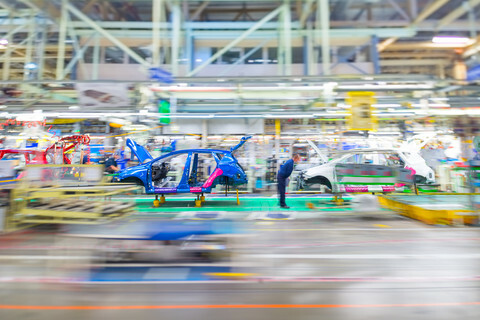 "The rate is considered quite good for this type of recall, especially given that it is not mandatory in all member states," the minutes said. 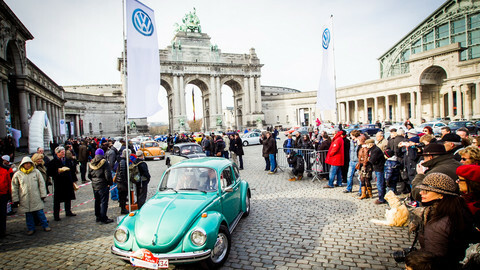 "Further outreach is planned to better reach non-first-hand users, as part of a larger communication campaign to mobilise car owners and to clarify that it is not necessary to go to a VW workshop to get the fix." According to the minutes, commission officials raised "critical questions on the recall". 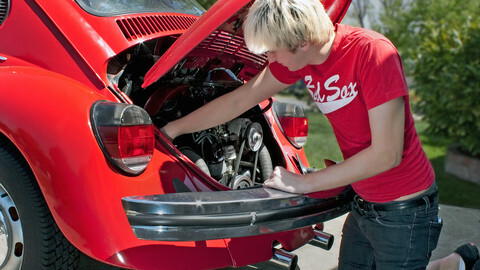 Volkswagen had previously acknowledged that some consumers will choose to ignore the call to fix the car. Moreover, it is unclear whether the "fix" actually improves the environmental effects of the car – some reports said that VW vehicles became more polluting after the recall and treatment. 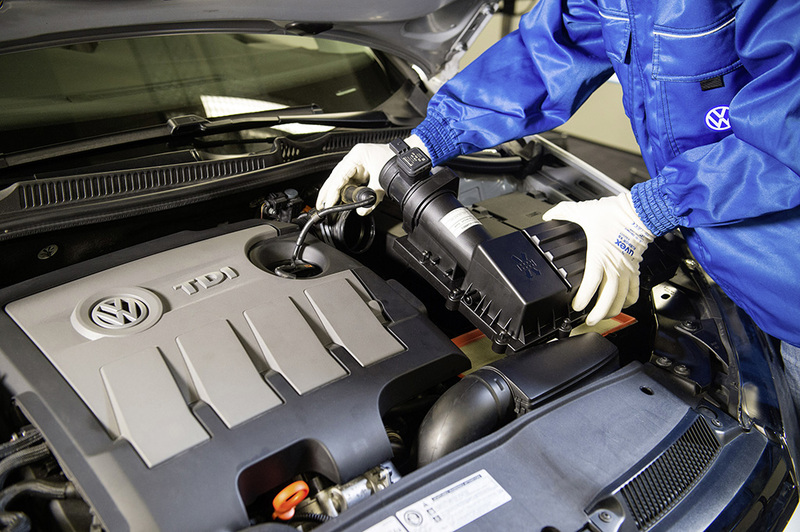 'Unfixing' VW cars: A new trend in emissions tampering? A year after Dieselgate broke, millions of polluting cars are still on the road. 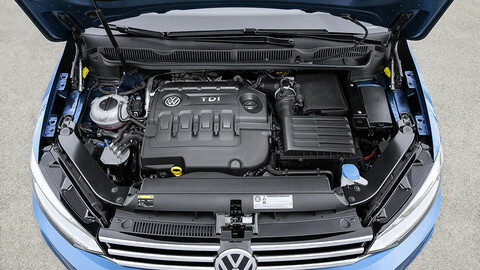 Not everyone will adhere to the Volkswagen recall, and some who did want the cheating software back. 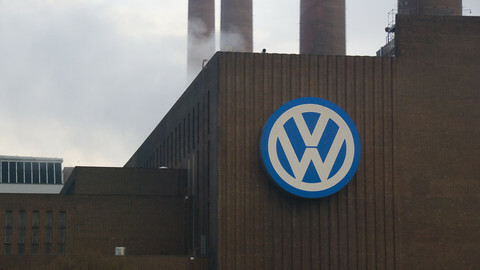 European Movement International will host an event titled 'Integrity, transparency, and good corporate citizenship' in co-operation with Volkswagen Group, which carried out large-scale emissions fraud.